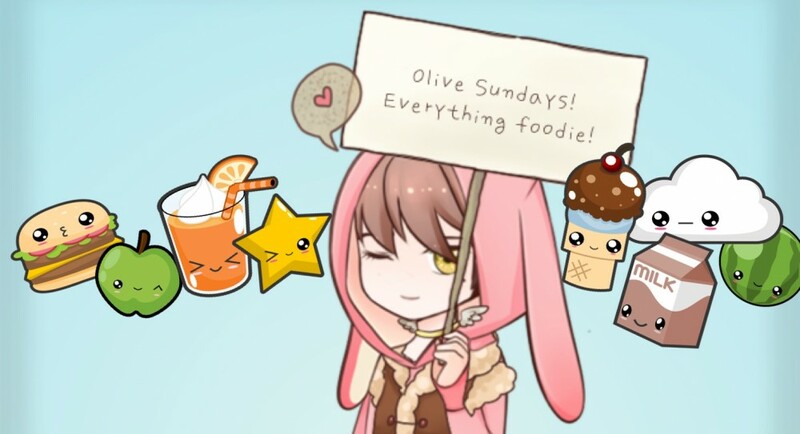 The return of Olive Sundays! Hello there. Just wanted to let you in on a little secret. 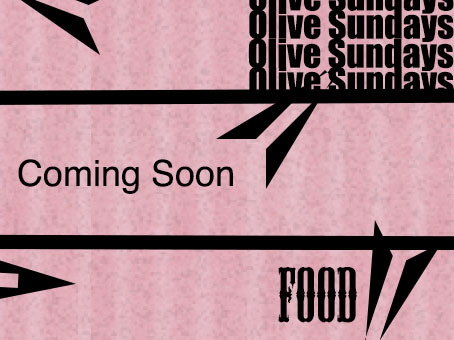 Olive Sundays will be returning in July 2013! Yay! And as promised, it is going to be heaps better than ever before! But in the meantime let me know what you think of the new layout. 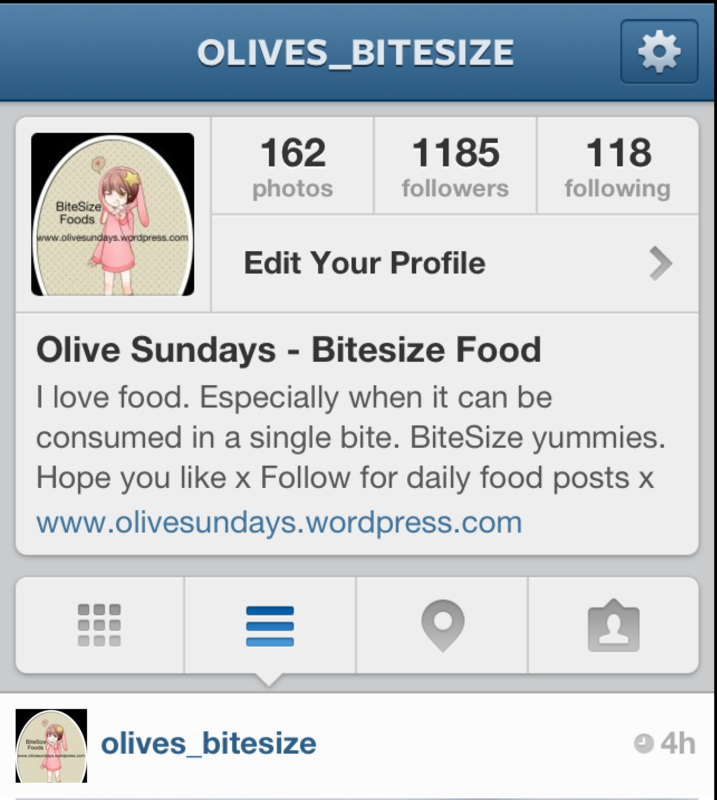 Also if you have an Instagram account you can follow me on Instagram @olives_bitesize for delicious bite-size foods posted daily.